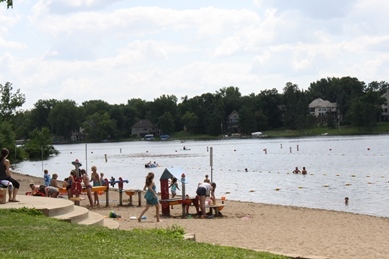 Amenities include: water frontage, picnic area and shelter, sand volleyball courts, informal playfield and concession stand (open June-August). While Burnsville does not offer canoe rentals, the City does offer year-round canoe rack rentals. Canoe rack rentals are available the months of June-August.